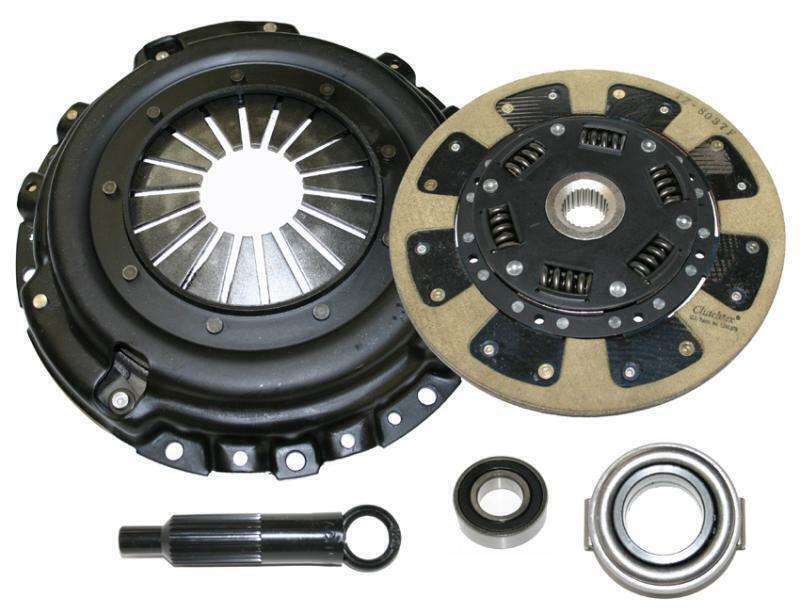 The Competition Clutch Stage 3 – Street-Strip Series 2300 Clutch Kit is comprised of a segmented Carbon Kevlar material with a performance pressure plate will provide the ultimate in street and strip combinations. This assembly is suited for 150% increase in torque capacity. Provides quick but smooth engagement and extended life. 500 mile break-in REQUIRED with this set-up.